Google I/O 2012 witnessed the launch of the Android 4.1 latest version nicknamed Jelly Bean. 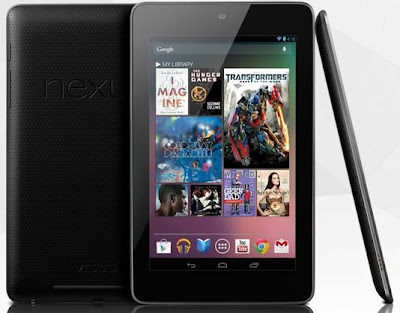 This particular update was eagerly anticipated because a number of devices including the Google Nexus 7 are optimised to run this version which significantly improves over the previous versions. One of the best features that this release of Android has is that it allows users to turn off app notifications. In previous versions, the constant notifications from open apps interfered with the experience of using the phone and drove many users away from Android. Another annoying feature is that many apps have ads that are loaded at unpredictable intervals that interfere with using the app. Jelly Bean offers Android users the ability to even turn off these notifications. A list of applications installed will be provided. Choose the application for which you would like to turn notifications off by tapping on it. Uncheck the Show Notifications by tapping on the tick mark. Now notifications from this particular app will not appear in the top drop down notification. Another nifty feature that Android 4.1 Jelly Bean has introduced is the ability to track which application is posting notifications. If you have 50 or more apps installed, tracking down which app sends the most notifications itself is a weary process. Jelly Bean users can identify which app is posting a notification by long-pressing a particular notification when it appears. These improvements in Jelly Bean will go a long way in reducing user rage towards AirPush, which is Android’s service for advertisers and app developers to reach out to customers. Hopefully, this reduction in advertisements in the notification window will encourage developers to send out pertinent and useful updates. This in turn will improve Android’s user experience and win more users to it.